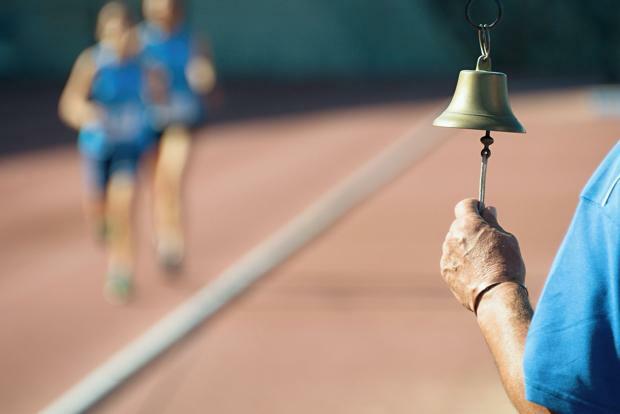 Simple Online Meet Registration on the Largest Network for Track and Field and Cross-Country. Set Up Your Meet Today! Leveraging the largest and most accurate database in the sport, let us automatically seed your meet for you. Easily set entry marks to limit the field. Set entry fees by team, number of athletes, or entries. Want to collect those fees online? Use your own PayPal, or Google Checkout. Once everything is set, you can track payments as they come in. Download entries whenever you like in the format of your choosing. MileSplit's Online Registration supports Hytek, RaceTab, CSV (Excel), Raceberry Jam, LynxPad, and RunnerCalc. 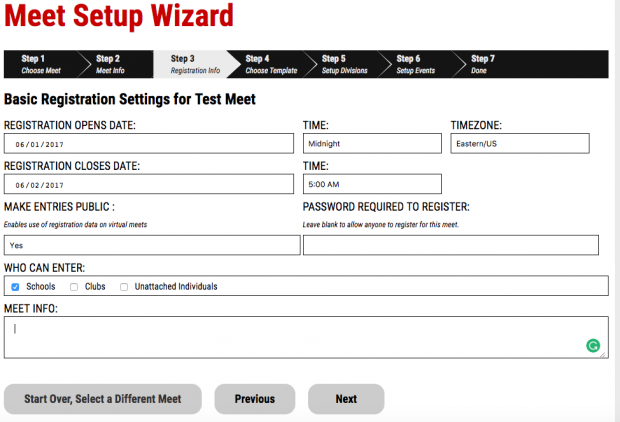 Let MileSplit's database take the pain out of team management. Rosters are automatically updated based off of results throughout the year. Years automatically are updated at the end of the year with seniors being moved to alumni.